 The City of Ilwaco is accepting resumes and letters of interest for open position #1 on the Ilwaco Planning Commission. The Planning Commission consists of five members appointed by the mayor and confirmed by the City Council. They advise the mayor and council on planning and zoning matters, such as subdivisions, conditional uses, variances, and dedications and vacation of streets and alleys. The members are selected without respect to political affiliations, and they serve without compensation. The terms of office are six years. The Planning Commission meets regularly on the first Tuesday of each month at 6:00 p.m., at the Ilwaco Community Building. Resumes and letters of interest are requested by Friday, August 10, 2018, 5:00 p.m.
For further information, contact City of Ilwaco at 360-642.3145.